The GoPro is a great device for this. You can set it to snap a photo every 2, 5 or 10 seconds. Generally I do 2 seconds but since this one was so long I did 5 seconds since I knew I would speed it up a lot anyway. 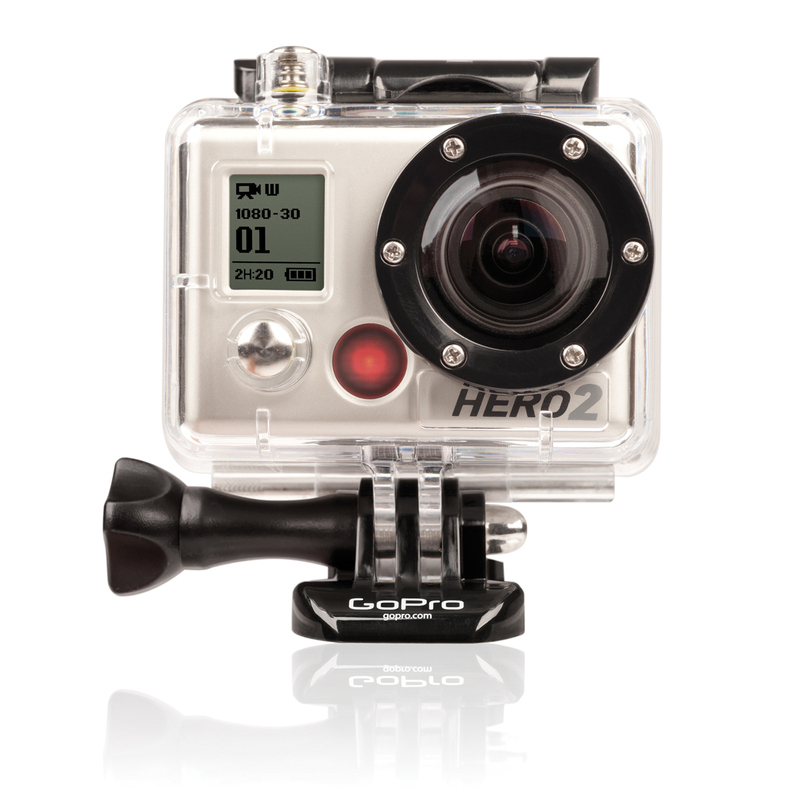 Set the GoPro to the lowest resolution possible. On my camera that is 5 megapixels. Even that is a waste since you’re going to end up resizing down to 1080p anyway. The lower resolution will help you save room on the memory card and also saves battery life. Don’t skimp on the memory card. 32 and 64GB cards are super cheap. Just get a big one and remove this potential problem from your setup. Get a portable USB battery pack. I use this one, but there are lots of options. Get one that takes AA batteries. When you run out of battery, you just slap new batteries in there and you’re instantly ready to go instead of waiting for a recharge. I use and recommend Eneloop AA’s and the Lacrosse BC-700 charger. By using the battery pack to keep the internal GoPro battery charged up, I’m able to confidently let the camera run for 4 hours and it will probably go a lot longer. I changed out the batteries at lunch and at night. That way I didn’t have to worry about them dying on me. Install IrfanView. It has a lot of features, but I use it to batch resize and crop all of the photos down to 1920×1080. I also rename the photos to something like image#####.jpg so that there is a sequential number for every image. Techincally you could be done at this point, but I usually take that MP4 into Adobe Premiere Elements and crop it up, speed it up, slow it down, etc.